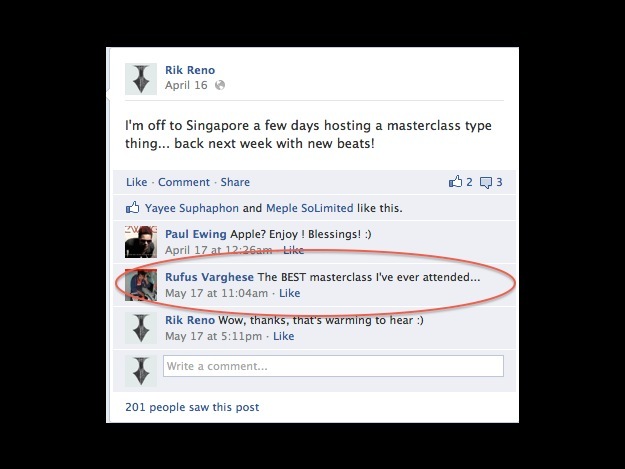 I am offering a variety of masterclass type seminars lasting from one day to a week to clients like Apple, SAE, MediaCorp, Beijing Film Institute, AATC’s in SE Asia and many others. 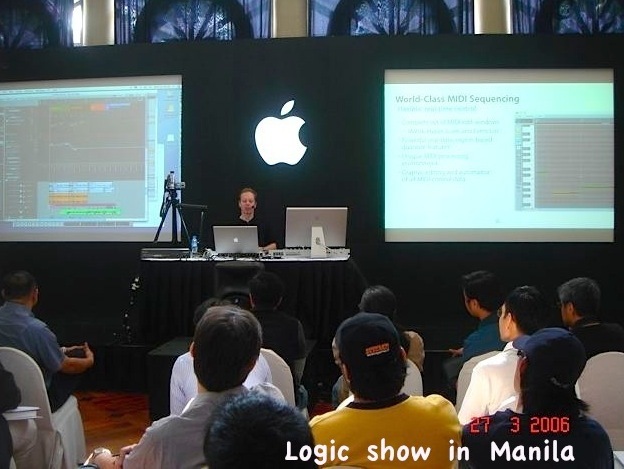 I am also training trainers who would like to become certified Apple Logic Pro trainers. -What Makes a Hit a Hit?